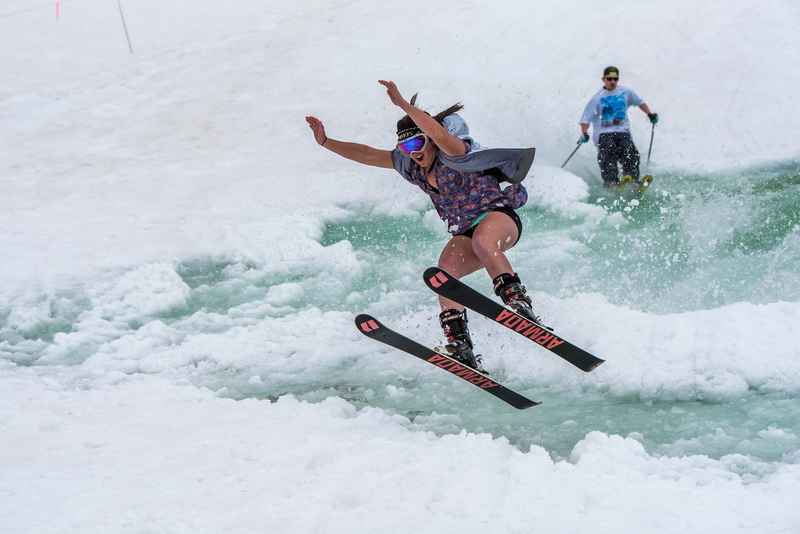 Copper Mountain hosts one of the highest Spring Breaks in the country. Whether it's skiing, snowboarding, snow biking, the New Alpine Coaster, music or just plain hangin' out, we've got you covered. Our Village is set up for this kind of thing with so many bars, restaurants, and shops, you'll never run out of options. There is nothing like skiing or riding in shorts and a tank top with a pair of sunglasses to cover your eyes. Don't forget, it's "Mustache March" so make sure that twisted up handlebar is in perfect shape for the party of a lifetime. Always wanted to learn a corked backside 900 indy grab? Gather up your group of friends and head over to the Woodward barn and take turns dropping in and boosting into the massive foam pits. If you are ready for the real thing just head over to the Woodward terrain park and let it fly. After all of the excitement, you will probably be ready to try a special concoction from one of Copper's famous (at least locally) mixologists. 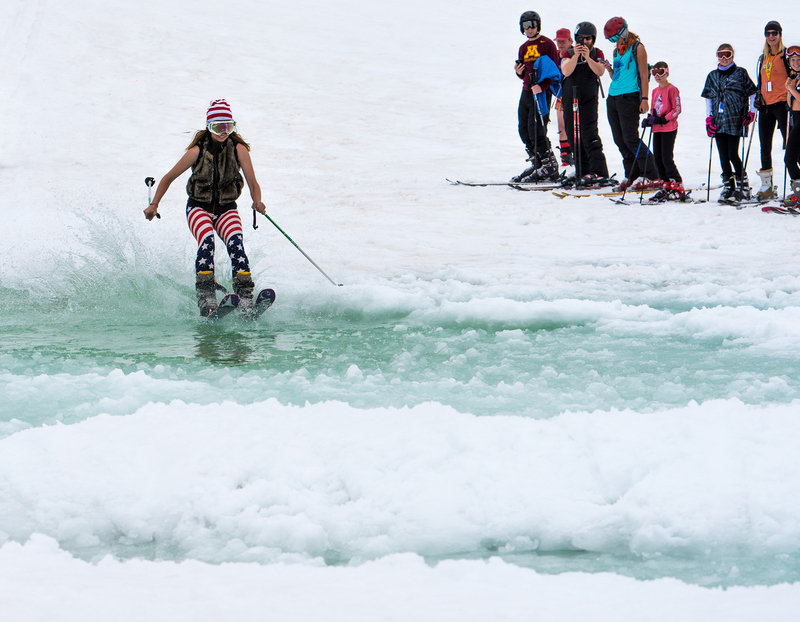 Don't miss out on a spring break ski vacation you will never forget! Party like a rock star at Copper Mountain! 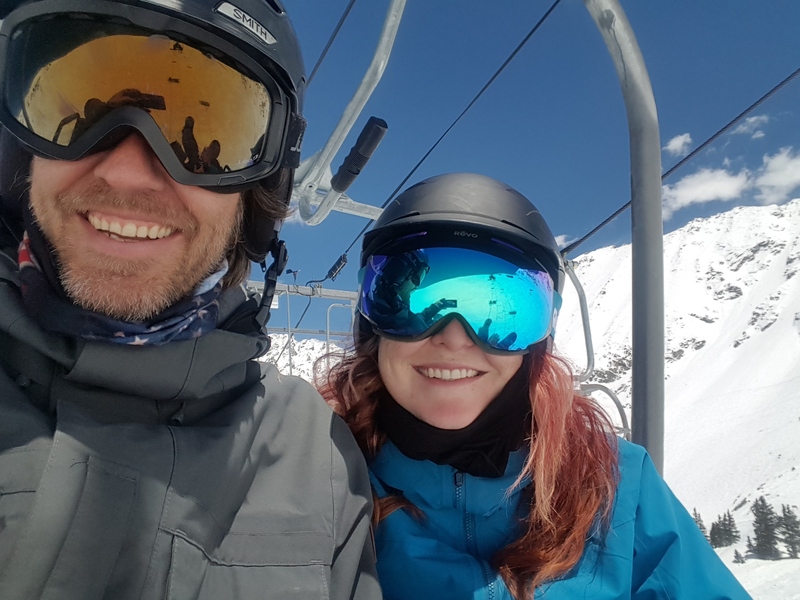 Copper has everything you need to enjoy an alternative Spring Break in the Rocky Mountains of Colorado. Whether it's skiing, snowboarding, the new Copper Coaster, zip-lines, snowmobiling, tubing or many other activities, Copper is the place to be. After a fun-filled day of activities and events take your pick of the many bars and restaurants we have to offer with drink specials galore. If you are one of those Extreme Sport nuts, then check out the Woodward Barn where you can launch yourself off of the indoor kicker into a foam pit, or bring your skateboard with you and skate the fabulous bowls and ramps that they have to offer. Book your Spring Break Lodging with Copper Vacations. We have what you're looking for whether it's a value priced hotel room/studio or the penthouse 3 bedroom condo, there is something for everyone. Take advantage of the hot tubs, saunas, steam rooms and enjoy free access to the Copper Mountain Athletic Club and spa which is a full working athletic club with everything you need. Give us a call at 1-800-525-3887 and we will make sure you get exactly what you are looking for.